I am currently a PhD candidate in the Computer Science program at Northeastern University’s Khoury College of Computer Sciences, advised by Professor Seth Cooper. In 2015, I received my degree in Electrical and Computer Engineering from the National Technical University of Athens, Greece. My main research interests include human-computer interaction, games, and crowdsourcing. This summer, I will be interning at Microsoft Research NYC, mentored by Jake Hofman and Dan Goldstein. Outside of research, I am a big tennis fan and you can easily spot me in the crowd by my headphones. I love traveling and carrying my camera around. Part of the Computational Social Science Group, mentored by Jake Hofman and Dan Goldstein. Worked on designing and implementing a crowdsourcing platform and database to generate perspectives for helping people understand unfamiliar numbers encountered in news and other sources. Part of the company’s Innovation Department, responsible for research on new technologies. Worked on OPENi, a European Union ICT Project, which is an open-source, web-based framework for integrating applications with cloud-based services and personal Cloudlets. Responsible for creating an Authentication Server, as well as a fully functional web user interface for OPENi. Cartoscope is building a sustainable online community that thinks across time and physical scales of environment damage. A non-profit can use Cartoscope to evaluate changes to a watershed over a long period of time, or used to look at a relatively local event and its remediation such as damage to a town from a tornado. Projects on the site can also be scaled up to organize crowd analysis of a widespread disaster, such as Hurricane Sandy. An augmented reality mobile game for sorting images using physical tiles, where participants decide the game rules. Tile-o-Scope AR aims to create stronger community bonds, elicit meaningful conversations around events, and sort data, by creating tangible, multiplayer and cooperative experiences for players, with applications in disaster response and environmental monitoring. 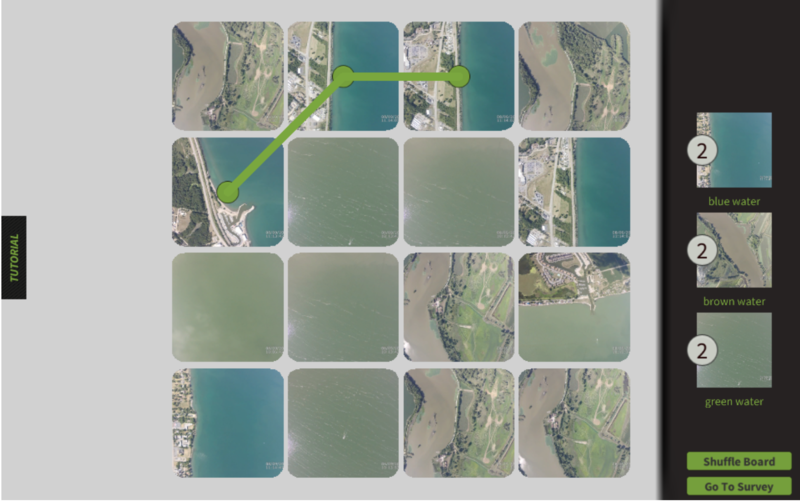 A web based online activity for sorting multiple images at the same time. Tile-o-Scope aims at creating new, engaging interfaces for volunteer image sorting, by introducing elements of gamification and task variety. OPENi is an open-source, web-based framework for integrating applications with cloud-based services and personal Cloudlets. Responsible for creating a fully functional web user interface for OPENi, as part of my internship at Velti. In a world of multi-stakeholder information and assets provision on top of millions of real-time interacting and communicating things, COSMOS aims at enhancing the sustainability of smart city applications by allowing IoT based systems to reach their full potential. COSMOS will enable things to evolve and act in a more autonomous way, becoming more reliable and smarter. Contributed to the project as part of my undergraduate thesis titled "Study, Extraction and Utilization of Relational Models among Virtual Entities in the Social Internet of Things", while at NTUA. 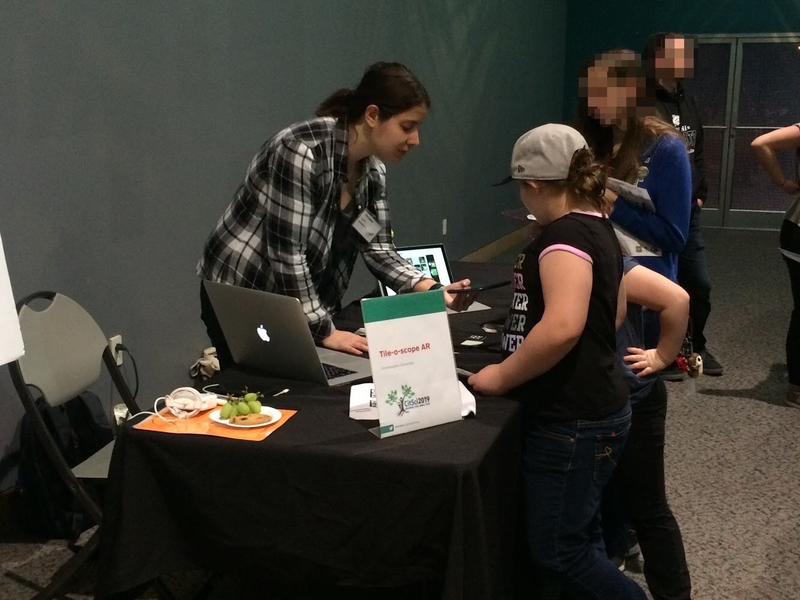 Demoing Tile-o-Scope AR at the North Carolina Museum of Natural Sciences. Attracting fans at our poster at the Rochester Institute of Technology. 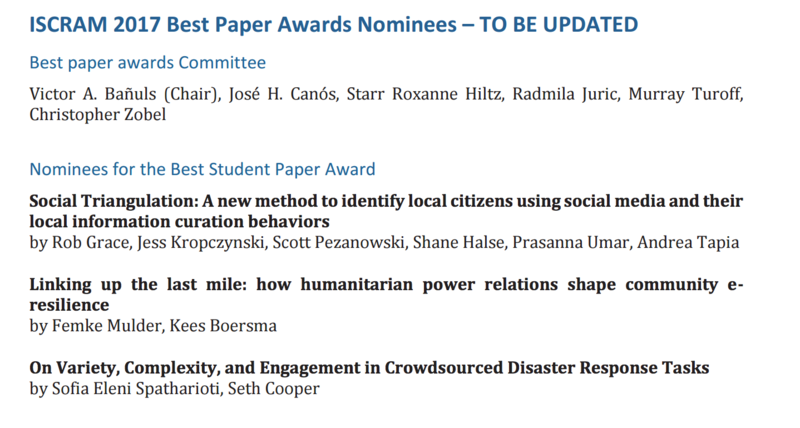 Our paper was nominated for Best Student Paper Award at the conference. 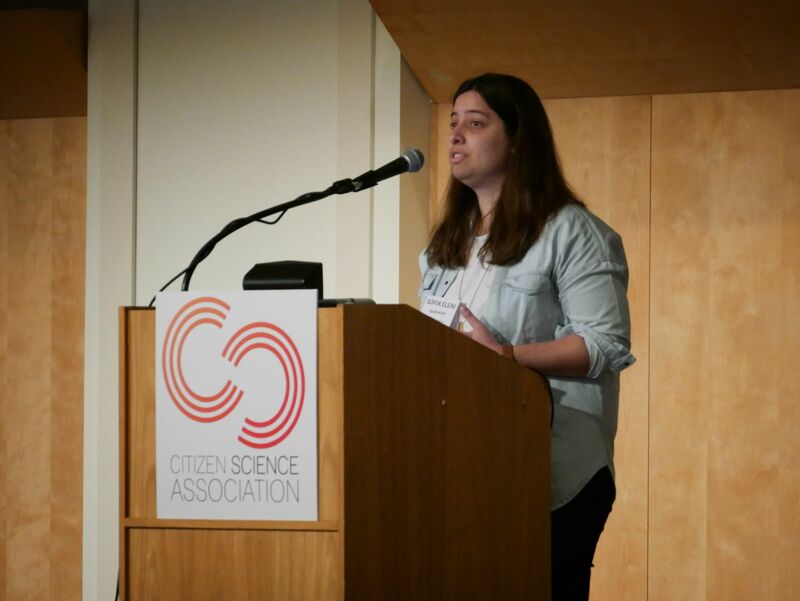 Cartoscope presented at the Citizen Science Association Conference 2017. 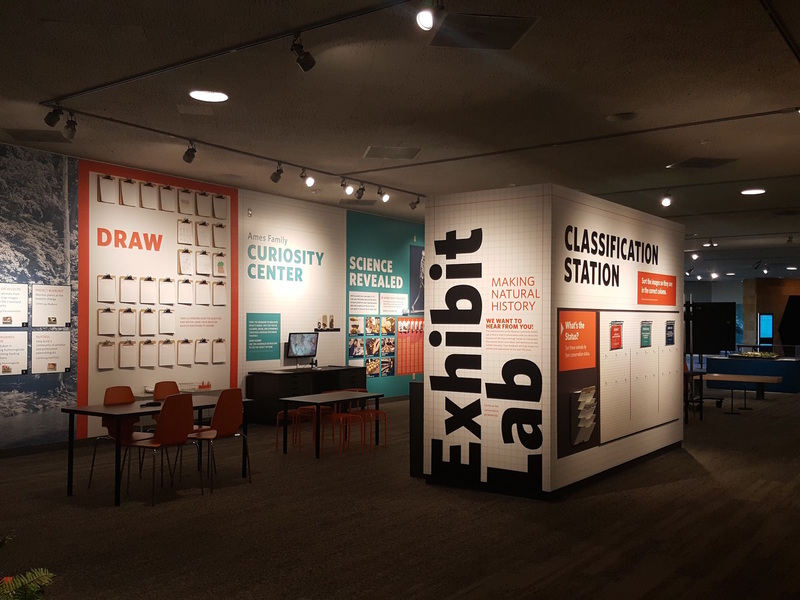 Cartoscope on display at the Cleveland Museum of Natural History. I love randomly spawning in places. You can follow my trips below.